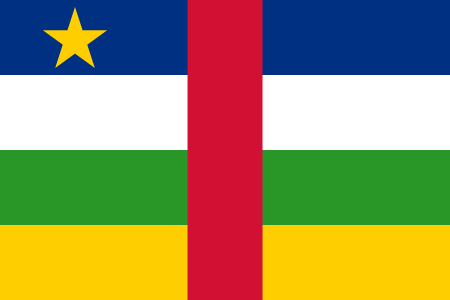 The president of Central African Republic (CAR), Michel Djotodia, has stepped down as the leader of the country. He was unable to stop the fighting that has been going on in the country. Leaders of neighboring African countries asked him to resign. A new president, Catherine Samba-Panza, has been selected. She is the first woman president of CAR. She will be the president until elections are held next year. In March last year, Djotodia had overthrown the government of CAR and had forcefully taken over as the president. Francois Bozize, the president at the time, left CAR. Bozize had been the president of CAR since 2003, when he seized power from the president before him. The president before Bozize actually did win his title fair and square in an election. Since Djotodia took over as the leader of CAR, there have been numerous clashes between Muslims and non-Muslims. Many people have been killed, and nearly a million have moved out of their homes for safety reasons. 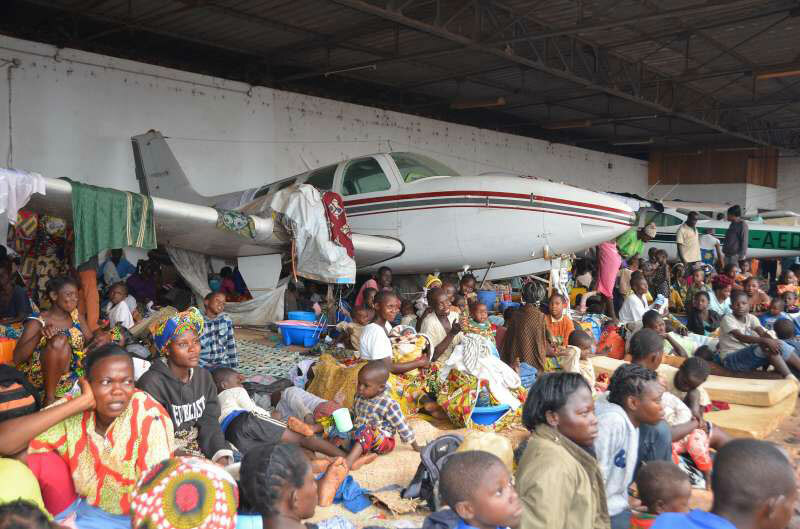 The picture shows people taking shelter at the airport in Bangui. As the name describes, CAR is located in the center of Africa. It was a French colony and gained its independence in 1960. The two major languages spoken in the country are French and Sangho. About 50% of Central Africans are Christians, and about 15% are Muslims. One interesting fact about CAR is that out of the 10 largest cities in the country, 8 have names that begin with the letter ‘B’. The biggest one is Bangui, the capital city. Okra is a commonly eaten vegetable in CAR. The average life expectancy of a person in CAR is about 50 years. For comparison, the average life expectancy of a person is about 79 years in the United States, 80 in the United Kingdom, 82 in Australia, and 84 in Japan. Here is a fun video showing an American’s life in “jelly beans”! 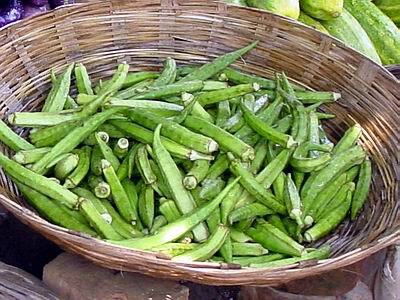 Okra, also known as ladies’ fingers, is the national vegetable of Pakistan.